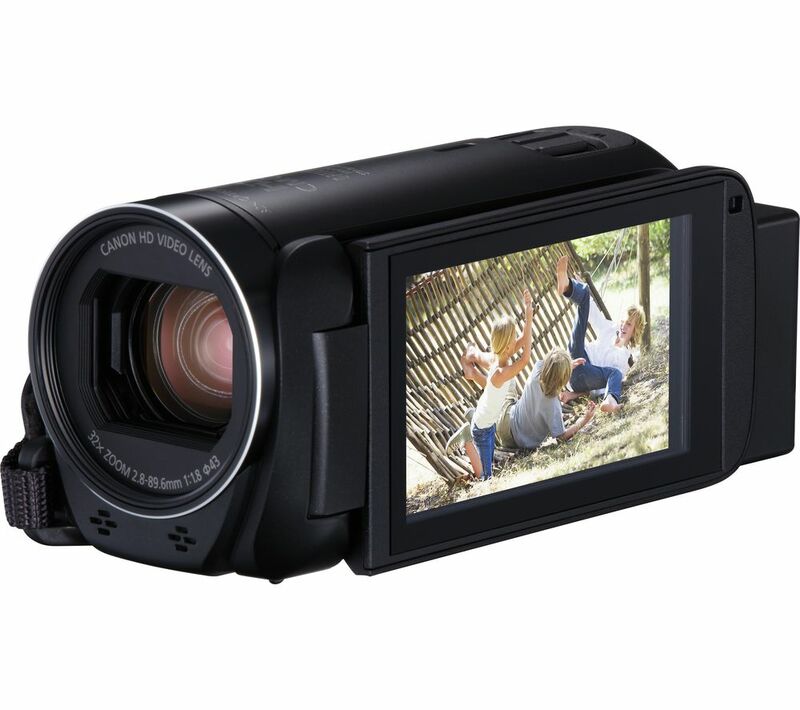 The LEGRIA HF R806 Camcorder lets you capture incredibly detailed Full HD quality movies. Shoot dramatic footage with slow and fast motion effects, or get creative with Touch Decoration and Cinema-Look filters. With its lightweight and compact design, you can record comfortably using the LEGRIA HF R806 over longer periods of time. 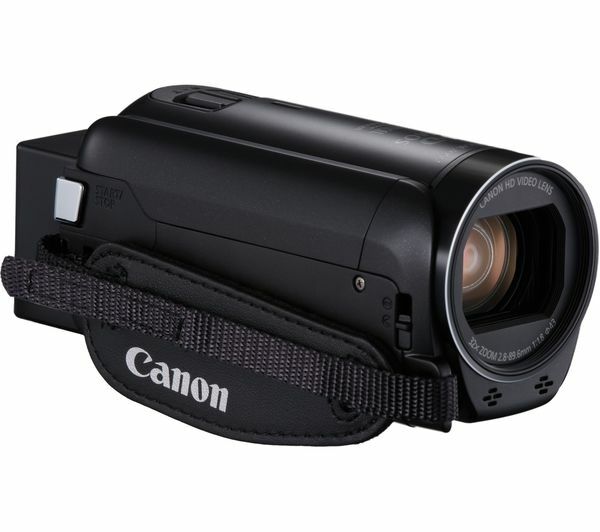 Its simple touchscreen controls make it quick and easy to make adjustments, the 3" screen allowing you to monitor your subject with confidence. Every detail can be captured while using the LEGRIA HF R806, its huge 57 x advanced zoom lens helping you to shoot stunning movies. 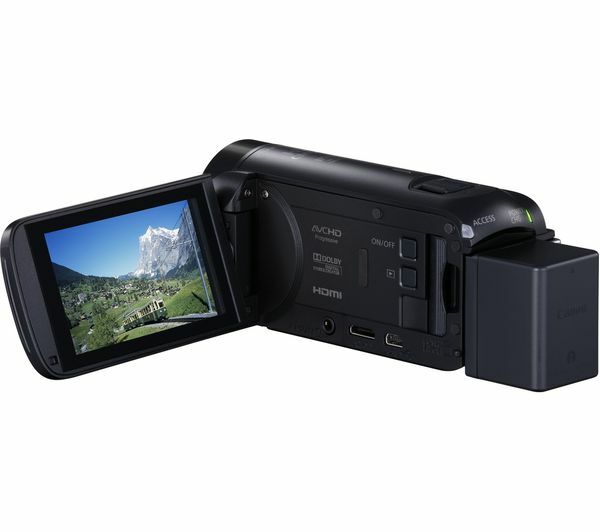 Using an intelligent Image Stabiliser and a Zoom Framing Assist, you can record smooth and steady footage even when zooming. 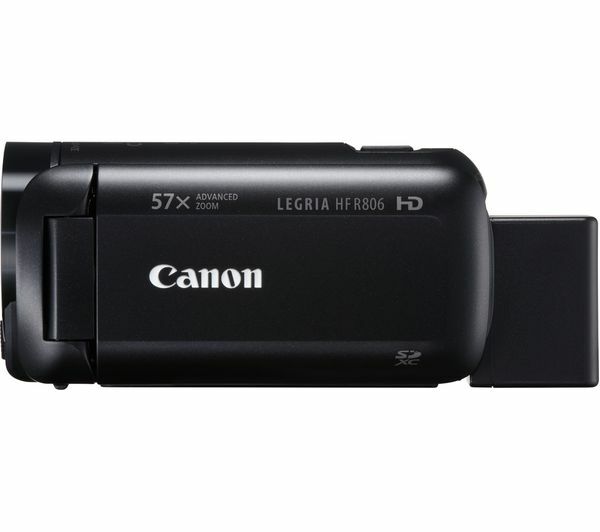 You can record for longer with the LEGRIA HF R806. 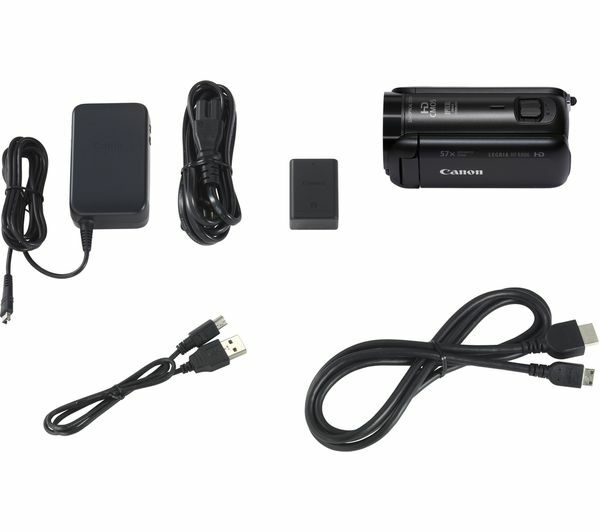 Its high-capacity battery offers over three hours of recording time from a single charge, meaning that you can shoot for longer before needing to recharge. Record to SD or FlashAir cards to easily share your creations with your friends and family. 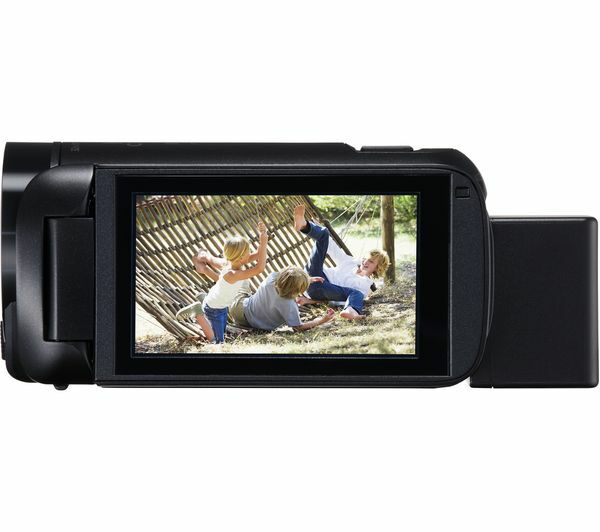 For the best possible filming experience, we recommend using a UHS Speed Class 1 memory card as it offers the speed you need for capturing Full HD 1080p footage. Keep your new gear protected with a travel-friendly case or bag which will also hold your daily essentials.